NASA used PCM for their astronaut selection for nearly 20 years - why? As part of the shuttle astronaut selection process in the late 1970s, candidate astronauts would face a number of assessments to ensure that they could deal with the mental and physical stresses involved in living and operating in high stress, close-proximity working conditions. The psychological assessments were managed by Dr Terry Maguire who was focused on the astronaut's ability to deal with their own and others' emotions and stresses and be able to communicate effectively. Miscommunication was known to lead to ineffective teamwork, and leadership and effective communication is adversely impacted by performance shaping factors such as stress and fatigue. One of these interviews was a revelation to Dr McGuire and occurred after he had invited Dr. Taibi Kahler to observe a number of assessments. Kahler, a psychologist from Hot Springs, Arkansas, had discovered a process to assess human interactions second by second and determine the productivity of the communication. The process had started out as a therapy model but had shown utility in predicting human interactions and behaviours based on the observation of the language used by subjects. Kahler was invited to sit in on several neuropsychological assessment interviews as part of the astronaut selection cycle. During the first 10 minutes of each interview, he would make some notes in his notebook, stop taking notes and then observe the rest of McGuire's interactions with the candidate. Once McGuire had concluded his testing and interviews, which normally took several hours, he and Kahler would discuss the candidate, referring to each others' notes. What surprised McGuire was Kahler's ability to identify key factors within the first 10 minutes which would predict how the candidate would respond during the rest of the interview. Subsequently it was shown that these predicted behaviours proved to be correct in future assessments, training and missions. McGuire and NASA used Kahler’s methodology for nearly 20 years, until McGuire retired. (The reason that NASA does not use this method in recruitment today is confidential, but it is known that certain departments still use the Kahler model and tool). Six NASA shuttle missions took place during this period and McGuire accurately predicted which astronauts would escalate the situation and what their distress patterns or behaviours would be. The tool was also used to look at the ease by which the astronauts were able to communicate with 'difficult' team members based on the output from a questionnaire, the same questionnaire as currently used by trainers in this methodology. Kahler went on to develop a comprehensive behavioral communication training system called the Process Communication Model (PCM), which has been used by leaders like Bill Clinton and organisations such as Apple, IBM, BMW and Pixar to improve their communications, teamwork and leadership. 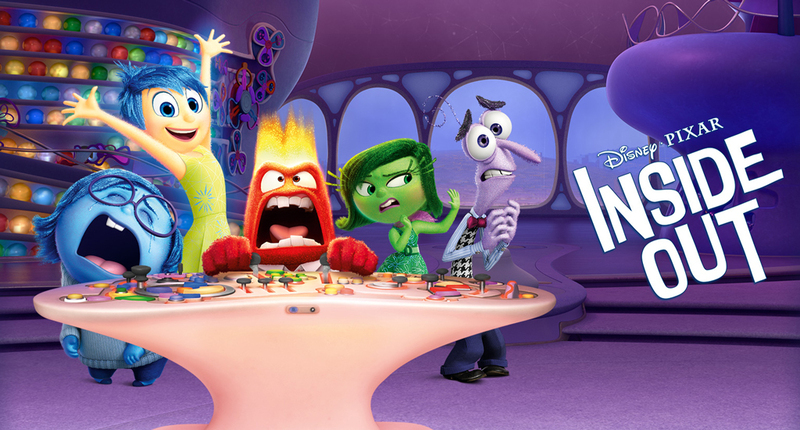 PCM does not consider types of people, rather types in people, in a similar way to the representation of emotions in Pixar’s film Inside Out. The six personalities reside in us all and are arranged like the floors of a condominium, with our most apparent or “Base” type at the bottom, moving up through each floor to the least-accessed trait at the top, or attic. The "Base" is the personality type most available for interactions with others, and the top floor the least available. Each floor has unique attributes which cover our perceptual frame of reference, our specific character strengths, our preferred interaction styles, the way we use verbal and non-verbal communications, our environmental preferences and motivational needs. The latter is very important because it can be used to identify each individuals’ highly predictable distress patterns when their motivational needs are not met. An explanation of the model's six personality types is given below. The model has been validated via a number of peer-reviewed research papers and the percentages below come from the validation of Kahler's original research. Thinkers experience the world through the perception of thoughts, preferring to take in and process information logically. They are logical, responsible and organised, and prefer a democratic communication style together with exchange of information. They prefer to interact one on one, or to be alone. Thinkers are motivated by recognition of their efficient work and having a structure to their use of time. In distress, they tend to over think, over control, attack others for being lazy or stupid and become obsessively critical around issues of time, fairness and money. 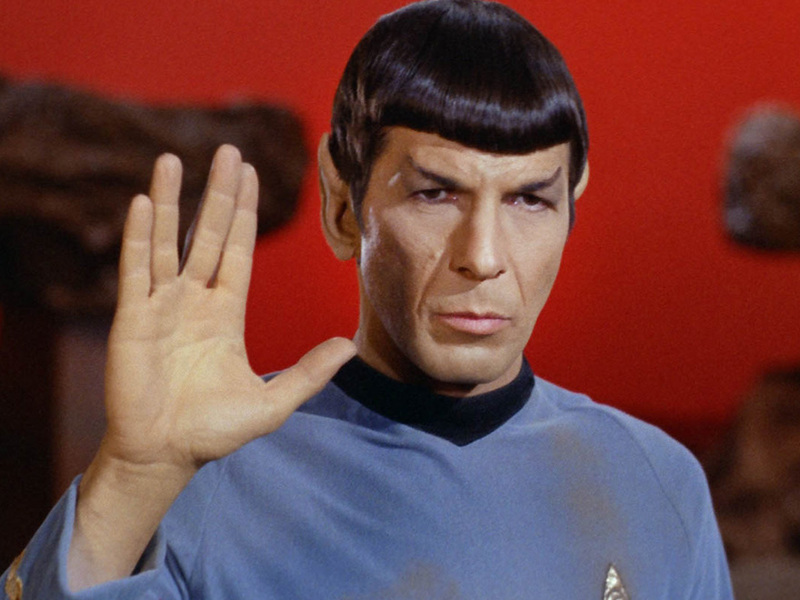 Thinkers comprise 25% of the North American population (75% being male) and some fictional examples include Leonard Nimoy (Spock) on Star Trek and Courtney Cox on Friends. Persisters experience the world through the perception of opinions, preferring to take in and process information through their belief system. They are conscientious, dedicated and observant, and prefer a democratic communication style together with exchange of values. They prefer to be alone or interact one on one. Persisters are motivated by recognition of their dedicated work and convictions. In distress, they tend to become unrealistic in their expectations of others and push their beliefs in a self-righteous and condescending manner. 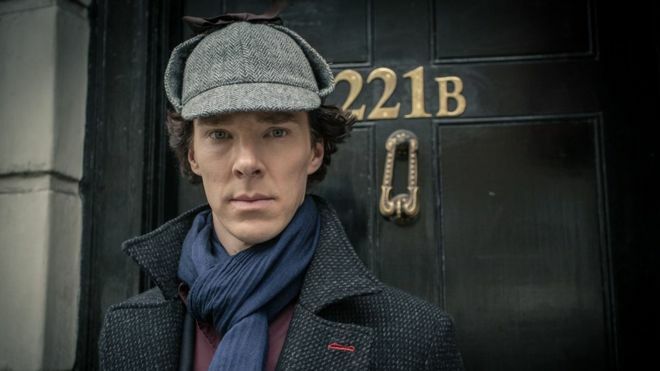 Persisters comprise 10% of the North American population (75 percent being male) and include the characters Sherlock Holmes and Superman, as well as civil rights activist Martin Luther King, Jr.
Harmonisers experience the world through the perception of emotions, preferring to take in and process information through their feelings. They are compassionate, sensitive and warm, and prefer a benevolent communication style together with exchange of personal affirmation and compassion. They prefer to be with others. Harmonisers are motivated by recognition of their person, as well as pleasing sensory experiences. In distress they lose assertiveness, try to please others and can inadvertently make silly mistakes because they lose self-confidence. Harmonisers comprise 30% of the North American population (75% being women) and include DeForrest Kelly (Bones) in Star Trek and Reese Witherspoon in Legally Blonde. Rebels experience the world through the perception of reactions, preferring to bounce off the world around them. They are spontaneous, creative and playful, and prefer a playful communication style with exchange of humor and spontaneity. Rebels prefer small group interactions. They are generally motivated towards their goals by others or activity in the environment. In distress, Rebels will not be able to think clearly, become negative and complain, and blame others for anything negative that happens. 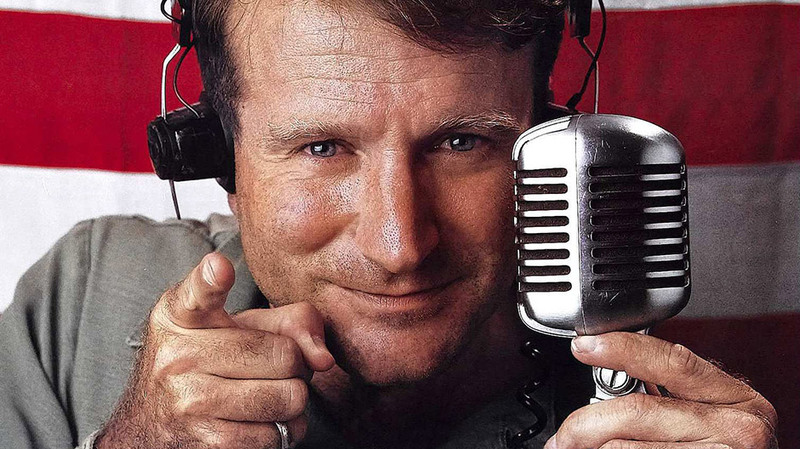 Rebels comprise 20% of the North American population (60% being female) and include textbook examples like Robin Williams in Good Morning Vietnam and Alan Alda (Hawkeye Pierce) in M.A.S.H. Imaginers experience the world through the perception of reflections, preferring to simply soak in the world around them. They are imaginative, reflective and calm, and prefer communication that is directive and explicit. Imaginers prefer solitary environments where they can be alone with their reflections. They are motivated by solitude, i.e. time alone where they can utilise their imagination and recharge their batteries. In distress, Imaginers withdraw into isolation, spinning their wheels and avoid taking the initiative to get direction. 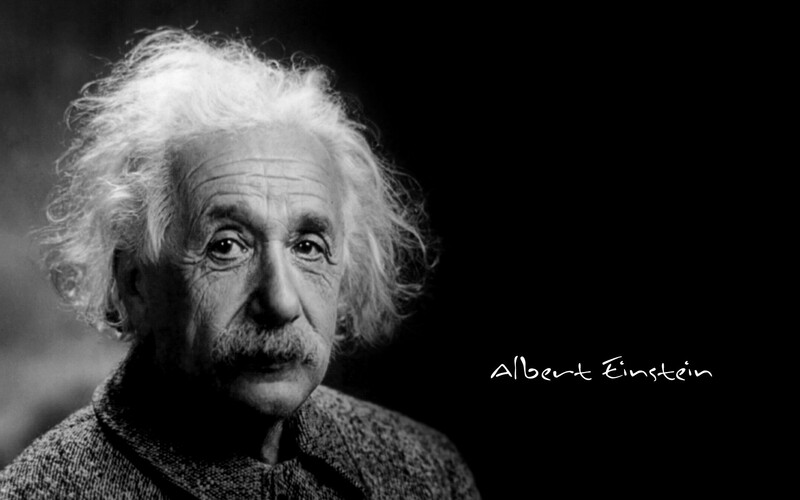 Imaginers comprise 10% of the North American population (60% being female) and accurately describe Superman’s alter ego, Clark Kent, and genius Albert Einstein along with Kevin Costner in Dances With Wolves. Promoters experience the world through actions, preferring to take action as soon as possible. They are adaptable, persuasive and charming, and prefer communication that is directive and action-oriented. Promoters prefer exciting environments where they can move from group to group and are motivated by incidence, which happens when there’s a lot of action in a short period of time. Excitement and competitive challenges fill their tank. In distress, Promoters will withdraw support, leave others hanging and resort to manipulative tactics to create negative drama. 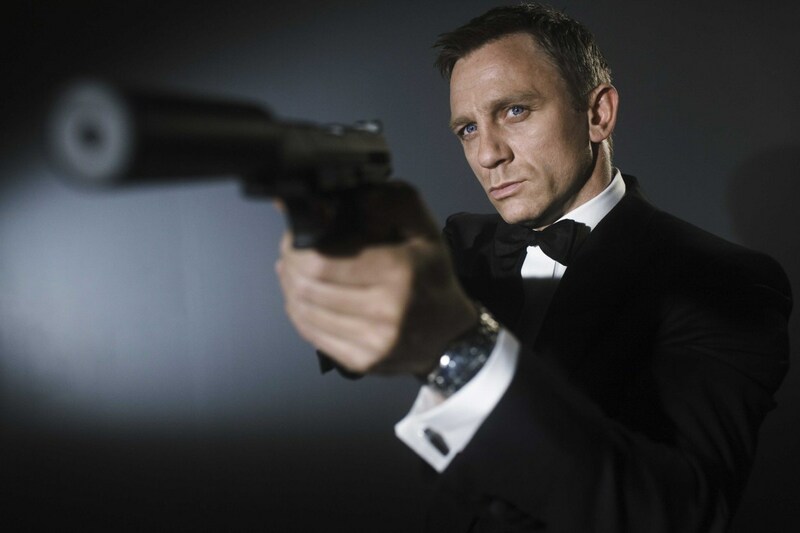 Promoters comprise 5% of the North American population (60% being male) and include adventure-seeking characters like James Bond and Ethan Hunt from Mission Impossible. PCM provides this self-awareness and helps to increase empathy, so you understand the lens by which we, and others, view the world. None of us have ‘bad personalities’, we are just ‘different’. It is by managing this diversity that we facilitate high performing teams to achieve their peak performance. Misreading the diversity of the personalities in your staff can result in micro-management, lack of delegation, poor engagement or disengagement from team members, blaming others and not taking responsibility for our actions. These distress behaviours in turn generate negative conflict within the team, within the company or even with customers. Nate Regier, a Certifying Master PCM Trainer from Next Element, led an intervention at one hospital in which they trained all of their nurse managers in PCM and because the relationships between the nurses changed, within one year they obtained US$250,000 of savings just in reduced staff turnover. For a $30 million hospital, that is a significant sum. Jeff and Rebecca Amis from California have embedded PCM into the whole school programme at their MUSE school in California. This starts with children as young as four and goes through to 18 when the children leave for college. The aim is to develop emotional intelligence, effective communication skills and the ability to interact by learning and practicing PCM. The teachers are all trained in PCM and so they are able to motivate and communicate with each child in an individualised manner. As a consequence, the children’s performance, behaviour and grades have been improved massively, so much so, that many of the parents have undertaken PCM seminars too. AVIKO is one of the largest potato growing and processing companies in Germany. In 2014 they introduced PCM to their management and workforce. As a consequence, their sick days per year reduced from 6.5 to 2.4, their employee turnover reduced to almost zero, their production errors reduced by 45%, they had a 40% time saving on meetings and generally they improved productivity. John Parr, UK-based Certifying Master Trainer, worked with the CEO and his Executive team in the UK digital advertising group of a multinational Telecommunications company. The team had been experiencing non-productive meetings, scheduled for two hours and usually over running by as much as three hours. The group was operating at a deficit and were struggling to keep to production deadlines. After the Executive team were trained in PCM, and coached in the application of the model, they regularly finished meetings on time, and outcomes were positive and helpful. The team members forged more cooperative relationships and productivity grew, turning a trading loss into a substantial profit within nine months of using PCM methodology. Executive team members were so impressed with the model that they had their direct reports trained and implemented a top-down training program for all relevant teams throughout the group. We live in a society where more respect and personalisation is required in our daily communications to ensure high performance, workforce engagement and reduce HR-related issues, and yet the investment is limited. David Kaiser, a PCM trainer in the US, surveyed his clients and found that 87% of work-related issues where down to ‘people skills’ and yet 93% of training budgets were spent on ‘technical skills’ training. Communication underpins teamwork, leadership and decision-making (and our personal lives!) and yet it is often lacking when it comes to training and coaching. Psychometric profiling tools provide you the ‘what’ about a person or team, PCM provides you the ‘how’ to manage the profile of each person on an individual basis and in real-time. If you’d like to know more about how to improve the performance of your team through clear, individualised communication, get in touch.